On this blog I like to focus on the positive. The General Election result was pretty depressing, and George Osborne’s budget was dreadful. Not much can be expected from this government in terms of a more ecologically sustainable or socially just future. Where does hope lie? Caroline Lucas is the very embodiment of hope. As the sole Green MP she has a very difficult task, but by working to build cross party cooperation on an issue by issue basis she is achieving more than could reasonably be expected of any single MP. At the General Election in her Brighton Pavilion constituency, not only did she hold her seat but she increased her vote from 16,238 to 22,871. In many ways she represents the more than a million people across the country who voted Green. 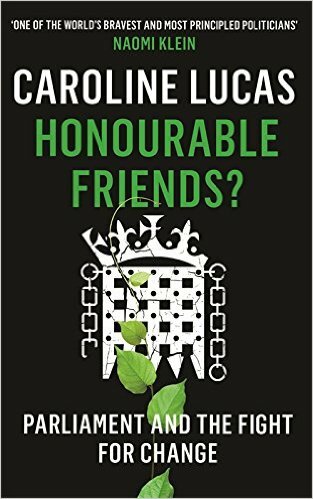 I’ve just read her book ‘Honourable Friends?’ where she reflects on her first five years as an MP. A great book and highly recommended. Her book was written before the 2015 General Election. Now with the Labour leadership contest underway, the prospect of Jeremy Corbyn winning might increase the possibilities of building a progressive platform that would include the Scottish Nationalists, Plaid Cymru and the Green Party. Both the Liberal Democrats and Labour party seem to be split between a more radical, progressive left and a neo-liberal, pro-austerity right. Neither Labour nor the Lib-Dems are likely to be strong enough ever to form a government on their own: it is only through cooperation to build this wider platform that they have any chance of victory. Zac Goldsmith is one of the few Tories I can imagine joining in this kind of collaborative process, and with him a possibility as the next Mayor of London, London could provide a testing ground for this kind of working. In the meantime, as is so often the case with politics, it’ll be what happens outside Parliament even more than what happens within it that’ll be the main focus in the struggle for a better future. But it is a huge advantage to have an MP such as Caroline Lucas working within Parliament: we could do with more like her! This entry was posted in Book Review, Politics on 26 July 2015 by Richard. Daron Acemoglu and James A Robinson in their book ‘Why nations fail: the origins of power, prosperity and poverty’ take a broad sweep though human history and demonstrate that inclusive political institutions are vital for long term prosperity, while extractive systems undermine both prosperity and functional democracy. These authors fail to make clear the extent to which inequality is now destroying countries long thought of as democratic, especially USA. One statistic demonstrates the extent to which the USA must now be regarded as a failed state. “The top 400 people … own more wealth now than the bottom 185 million Americans taken together. That is a medieval structure.” (Gar Alperovitz) In January the Guardian Weekly quoted Barbara Stocking, Oxfam’s chief executive, who said extreme wealth was “economically inefficient, politically corrosive, socially divisive and environmentally destructive”. ‘The Spirit Level’ by Richard Wilkinson and Kate Pickett, ‘Affluenza’ by Oliver James, Annie Leonard’s ‘Story of Stuff’ videos would all be known to many of the readers of this blog, and all give ample evidence to the destructive effects of excessive wealth. Our mainstream political parties have utterly failed us in America and Britain. Barack Obama is probably the best candidate either the Democrats or Republicans could have come up with and yet judged by any meaningful political or economic indicators he has been a disaster. The extent to which the American state is in the hands of a few rich individuals and corporations makes democracy a sham. The UK is not much better. Inequality has risen consistently from the Thatcher era through Blair, Brown, and Cameron. Paranoia over terrorism has forced us into pointless wars and unprecedented surveillance. However I remain optimistic. One reason is the burgeoning size and dynamism of what Paul Hawken in ‘Blessed Unrest’ calls ‘The Movement’. We can see it active on the streets of Brazil and Turkey, in the growth of online activism with Avaaz and 350.org, in the increasing global numbers of bottom up, self organising community groups. This movement is profoundly egalitarian, inclusive and global. I feel strongly a part of something very big and very little understood. We demand real social justice, real democracy and real ecological sustainability. I’ll write more about this movement over coming weeks: it is of profound significance. 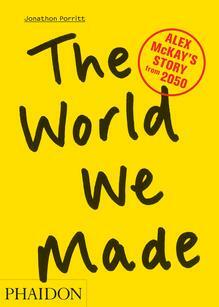 This entry was posted in Book Review, Economics, Global, Politics, Social on 22 June 2013 by Richard. This is an important book and one I’d recommend: thoughtful, provocative and full of challenging insights and observations. 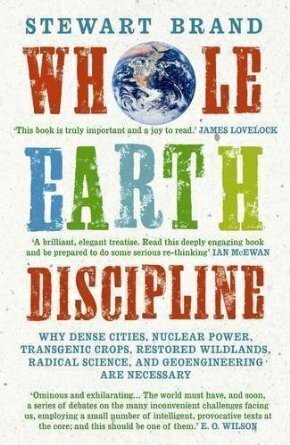 He is very good at defining what are the real challenges facing humanity and rightly focuses on the Planetary Boundaries, which he (and the Planetary Boundaries Group) divides into 9 categories: Biodiversity, Climate Change, Nitrogen, Land Use, Freshwater, Toxins, Aerosols, Ocean Acidification and the Ozone Layer. 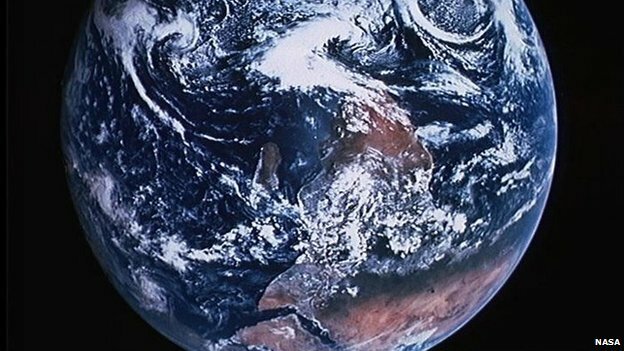 He makes a strong critique of the green movement and where it has gone wrong over the years. While much of his analysis is excellent he sometimes comes up with policy recommendations that I see as not the best. Two big issues illustrate this; nuclear power and economic growth. Mark Lynas and a number of other former anti nuclear Greens are now avid pro-nuclear advocates. I think that they are right to stress that closing down dirty coal must be our top priority energy policy due to Climate Change. They are also right that many environmentalist groups and individuals have over-hyped the dangers of nuclear power. As regular readers of this blog will be aware I think 100% of humanities energy requirements can best be met via renewables. Oliver Tickell responds to Lynas and argues the case as to why the UK should invest in renewables and not in more nuclear power in the latest edition of the Resurgence/Ecologist magazine. In relation to the dominant paradigm of maximum economic growth at whatever cost Lyans stresses that the Green movement has too often gone with the opposing paradigm of zero growth initiated in 1972-3 by Herman Daley in his Toward a Steady-State Economy. The pro versus anti growth dialectic I find exhausted. The intelligent versus suicidal growth distinction (first proposed by Stephen Harding in 2008) I find more useful. Arguing against growth makes no sense to those many millions struggling to get by and to improve their lot in the world. Defining exactly what is the most intelligent way to invest money that will help humanity move back within the Planetary Boundaries while also providing a good quality of life for the 9 billion or so of us humans soon to be sharing this unique planet of ours: that is the question facing humanity and one which I’d love to debate with Mark Lynas, Oliver Tickell, George Monbiot, Stephen Harding and others. This entry was posted in Book Review, Environmental, Politics on 25 July 2012 by Richard.